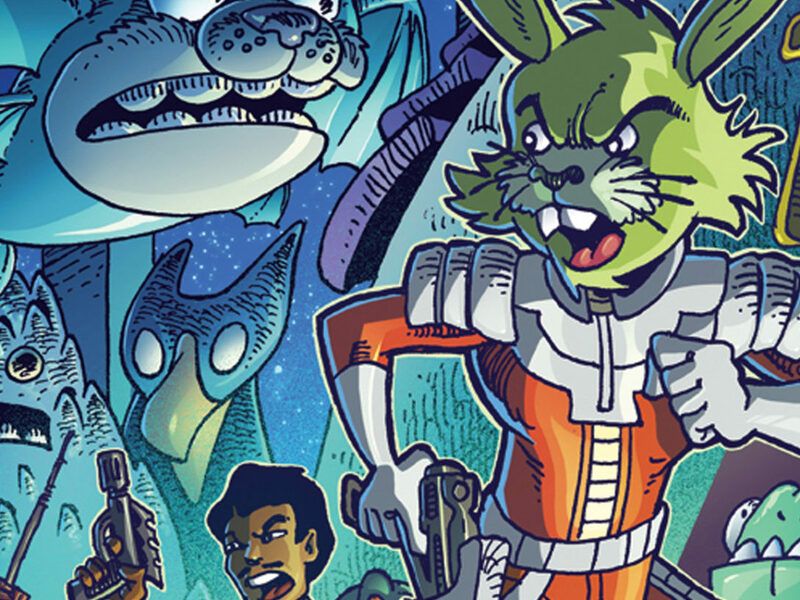 Check out all the new books and covers unveiled at NYCC! 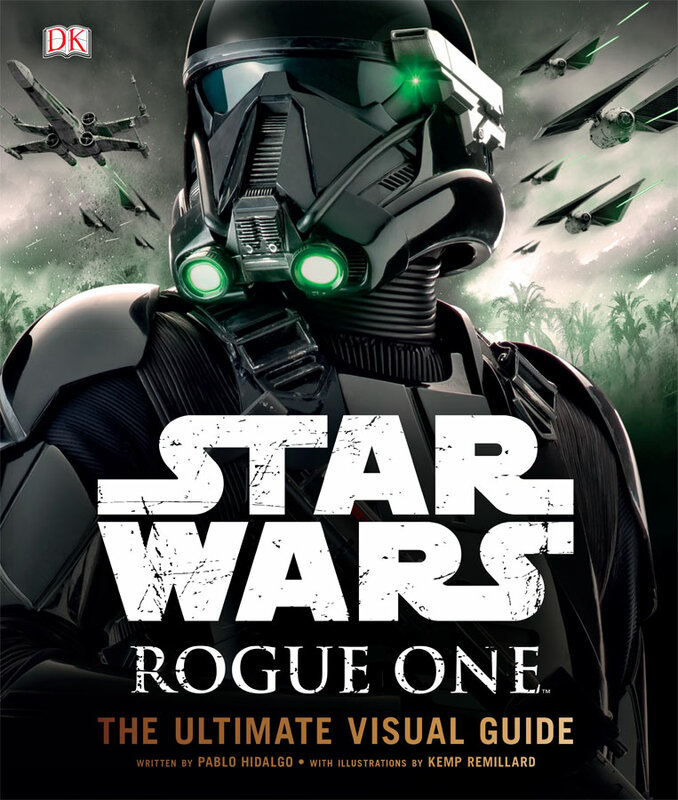 Today at New York Comic Con, some of the biggest and best Star Wars authors such as Timothy Zahn (Heir to the Empire, Thrawn), Chuck Wendig (Aftermath, Life Debt), James Luceno (Tarkin, Catalyst), E.K. 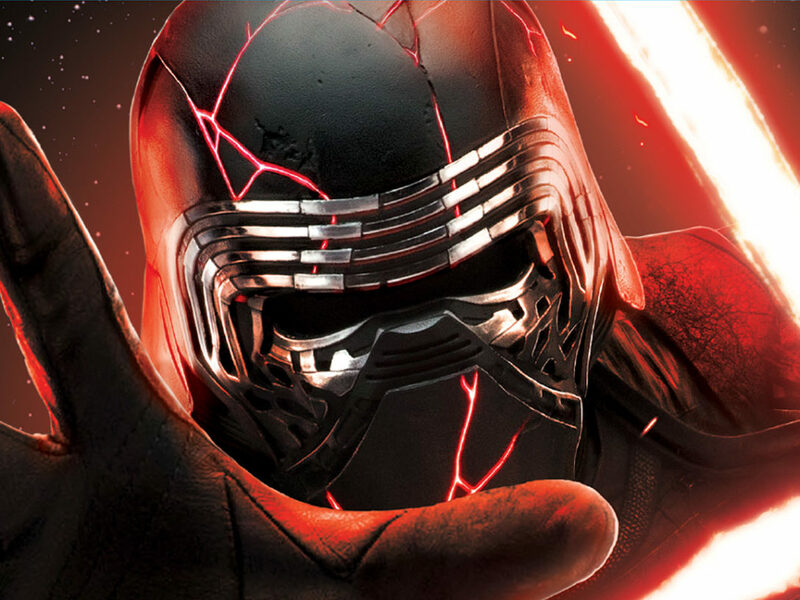 Johnston (Ahsoka), and Charles Soule (Lando, Obi-Wan & Anakin, Poe Dameron) joined forces for the Star Wars: Writer’s Roundtable panel. 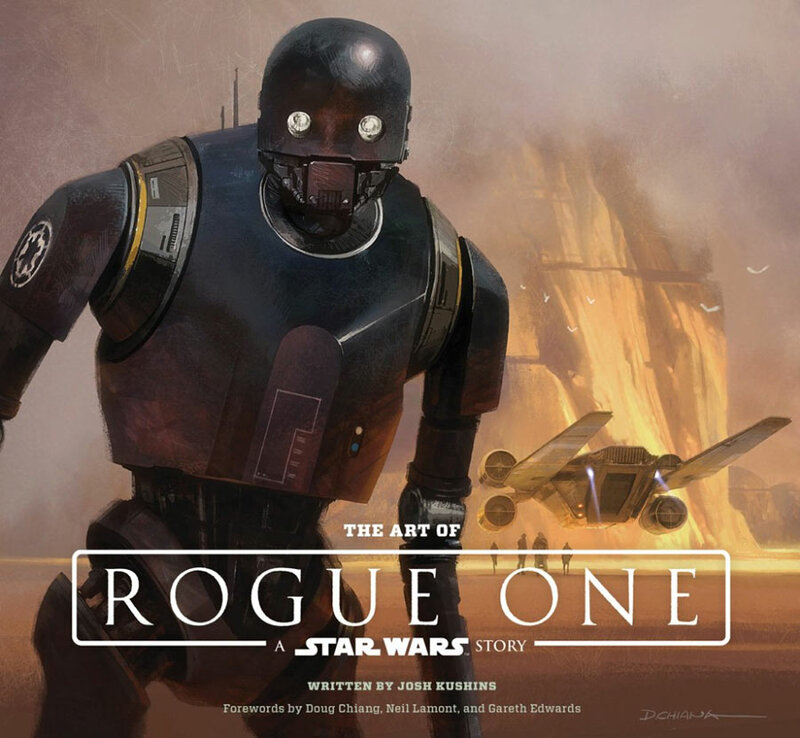 The authors discussed their approach, process, and the fan reception to their stories set in a galaxy far, far away and exclusive sneak peeks into the future of Star Wars publishing were presented by Lucasfilm publishing Creative Director Michael Siglain and Sr. Editor Jennifer Heddle. 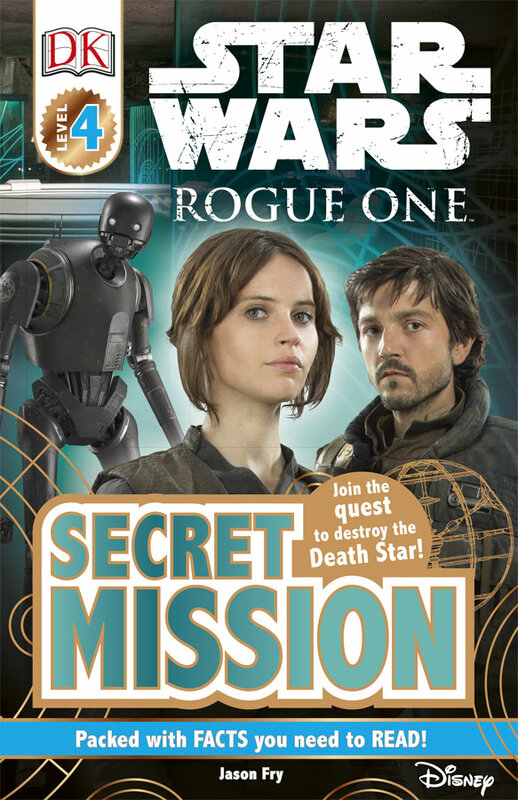 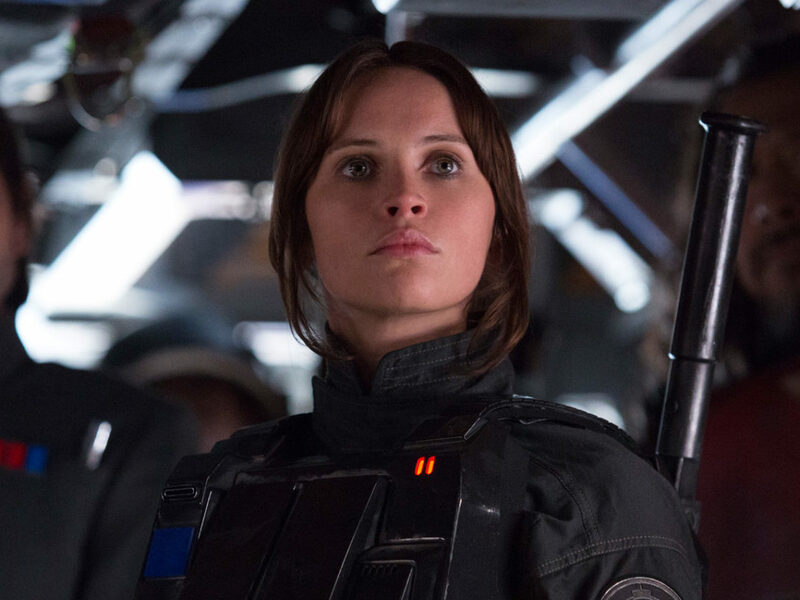 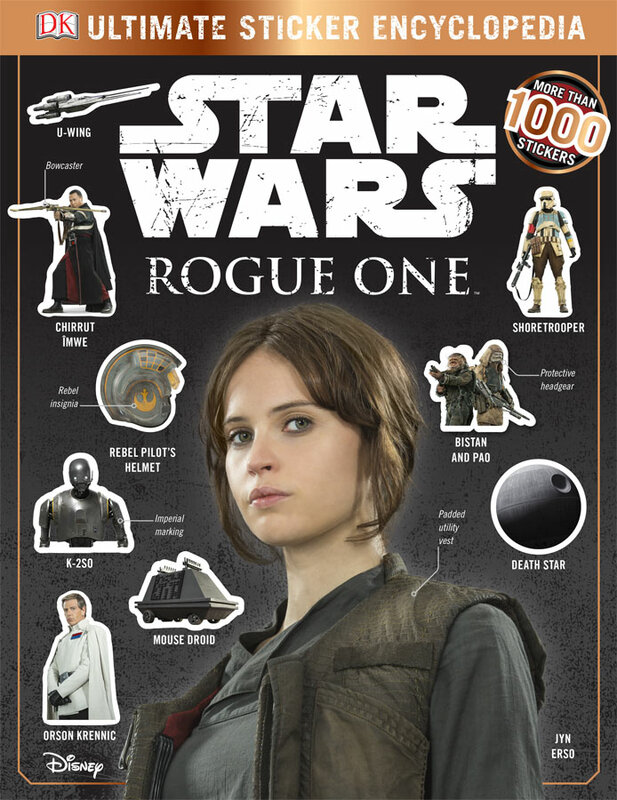 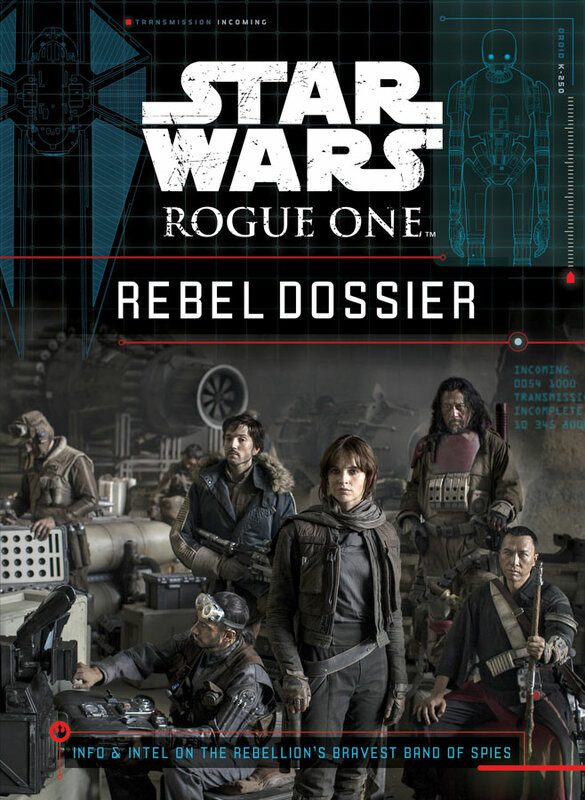 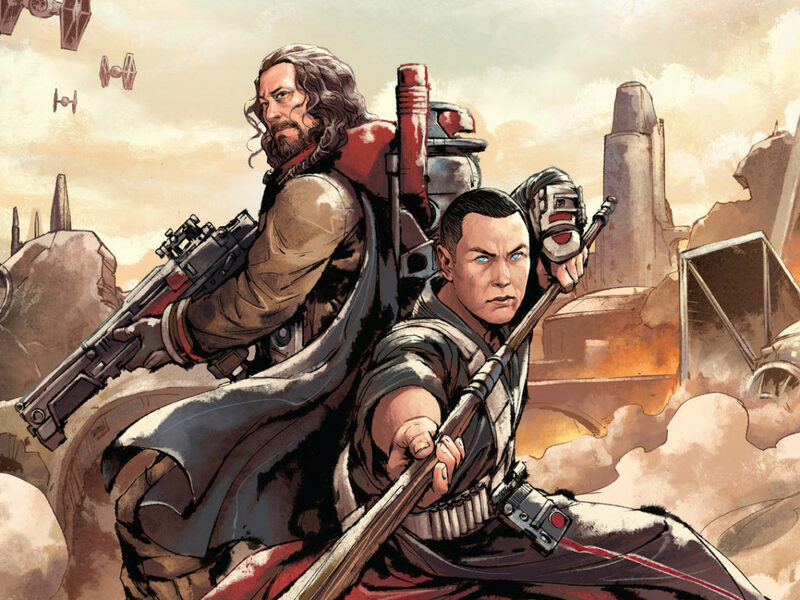 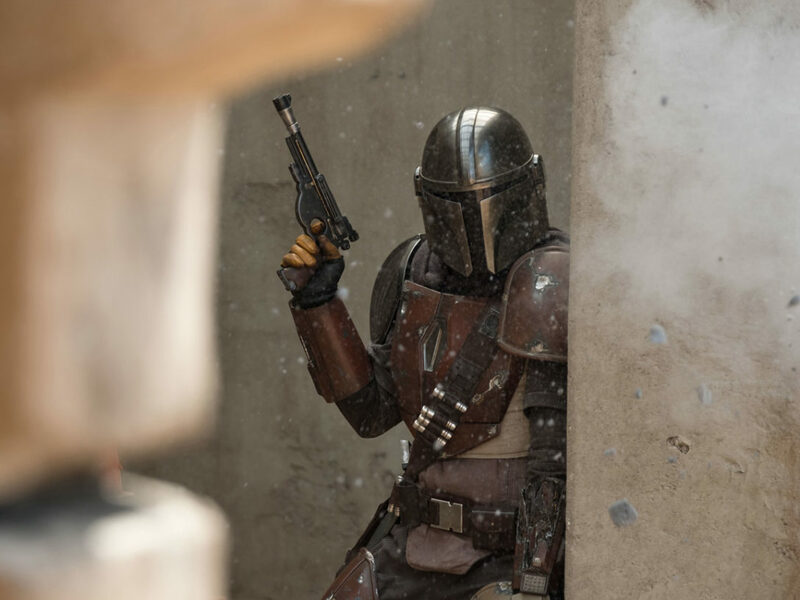 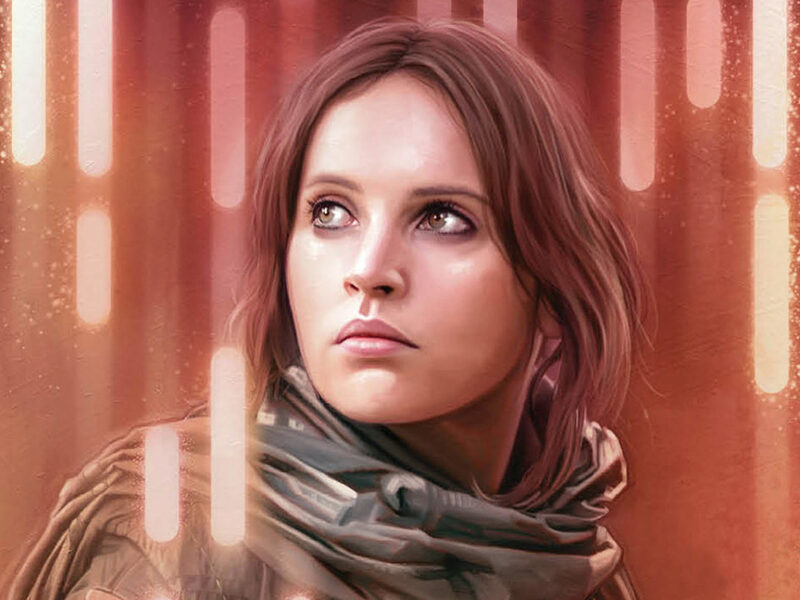 The reveal included forthcoming titles based on the upcoming new film Rogue One: A Star Wars Story such as a Young Adult Novel focusing on Jyn Erso, written by Beth Revis, and a Middle Grade Novel focusing on Baze & Chirrut, written by Greg Rucka. 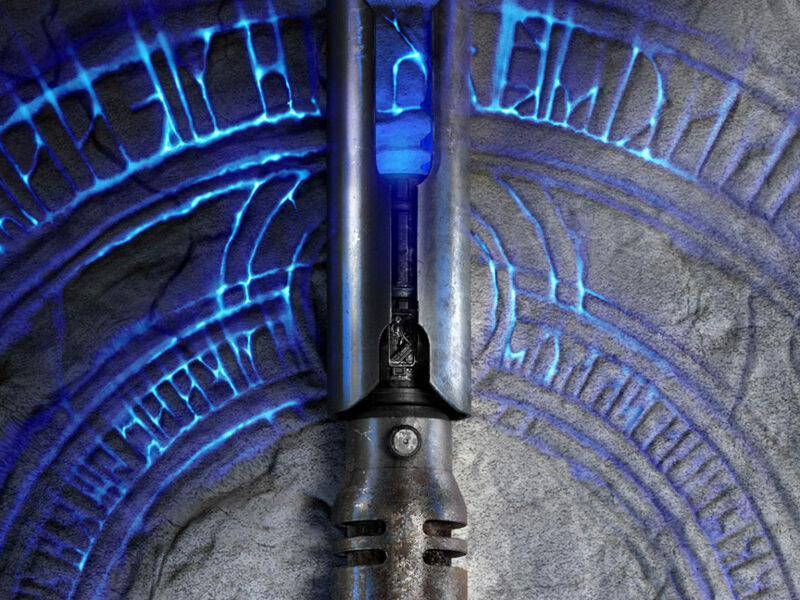 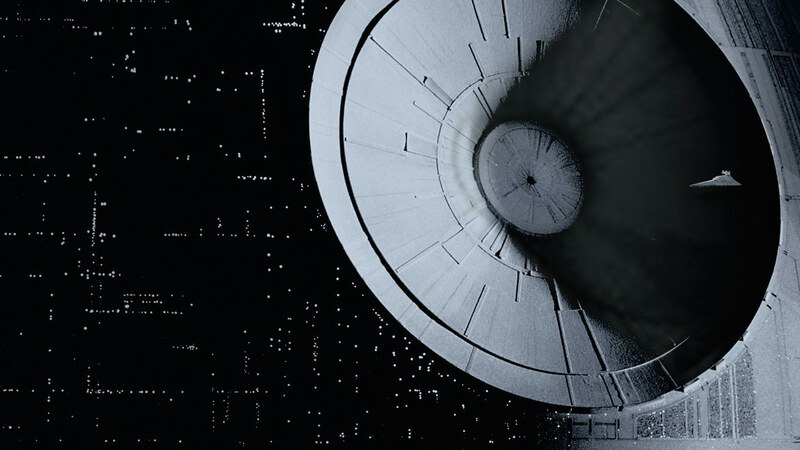 Other exclusive news revealed that Lucasfilm would be teaming up with the following publishers to offer a variety of titles that celebrate next year’s 40th anniversary of Star Wars: A New Hope. 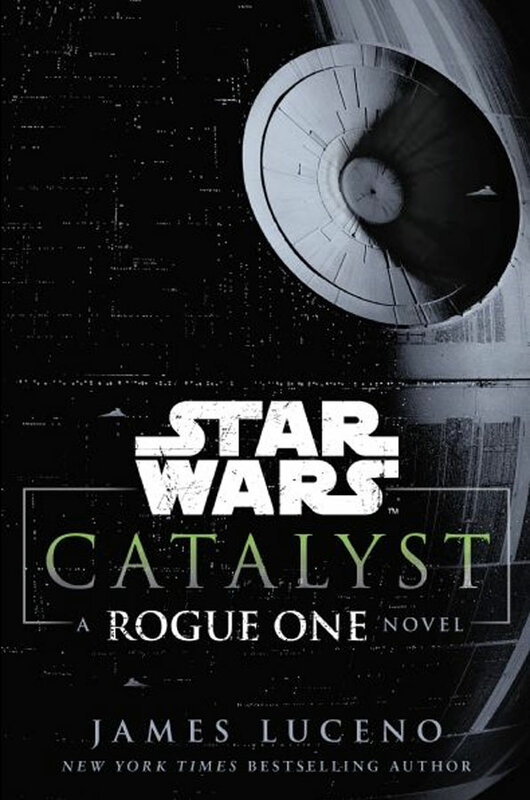 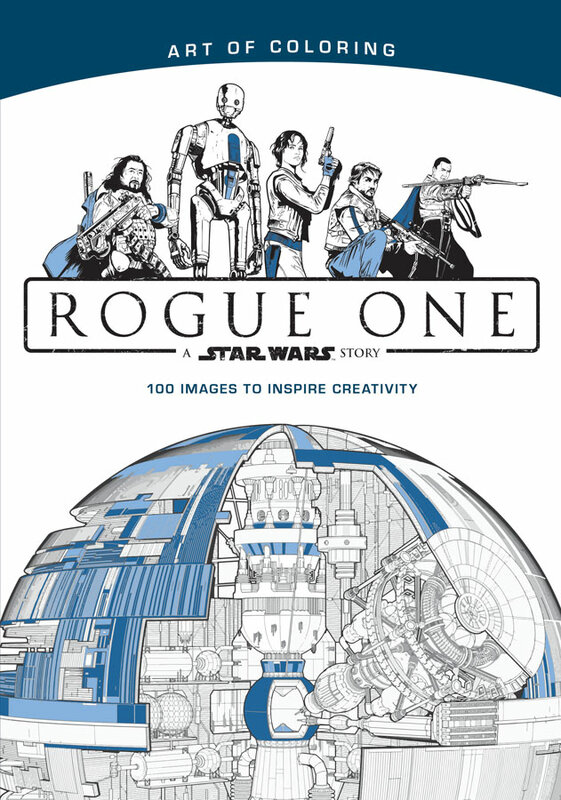 Publishers include Marvel, Disney-Lucasfilm Press, Del Rey, Hachette, and more. 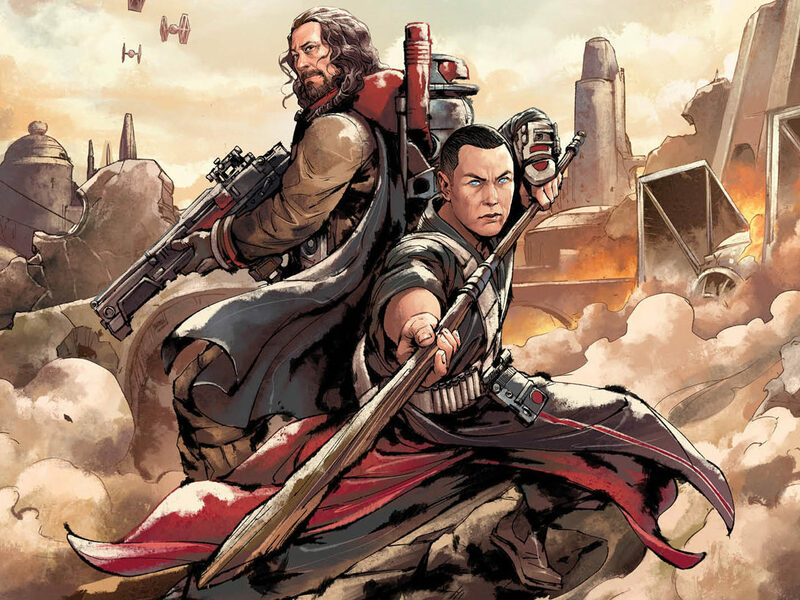 In addition, it was revealed that legendary Star Wars talent such as Louise Simonson, Walter Simonson, and Tom Palmer would be reuniting for a special 40th anniversary book from Disney-Lucasfilm Press. 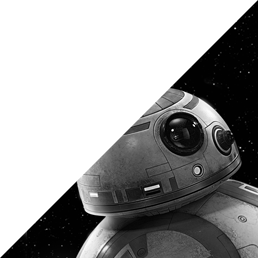 More news to come about the 40th anniversary later this fall!